Jay-Z is writing part of the score to Baz Luhrmann’s Great Gatsby, and what a perfect fit it is. 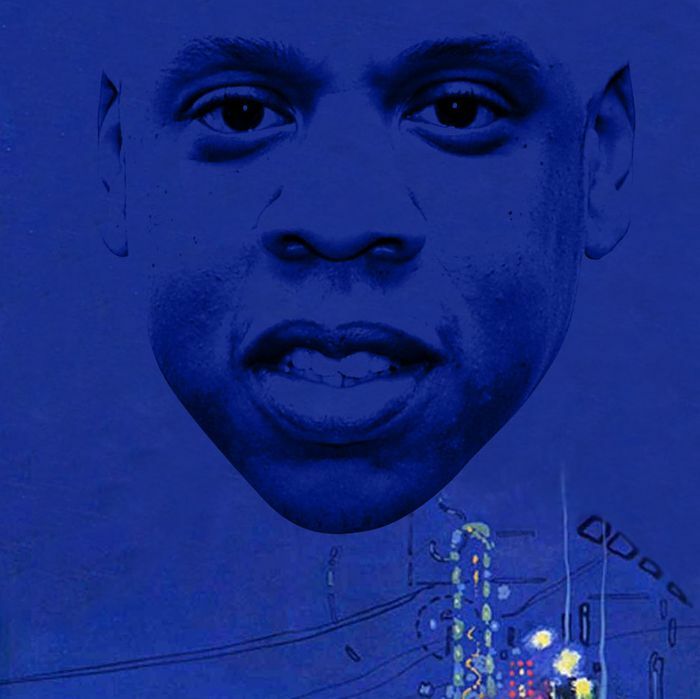 Hova’s lyrics and F. Scott Fitzgerald’s classic have so much in common: Both describe struggle and dejection, gender roles and social ills, the glamour and trappings of wealth, and the allure of the American dream. Plus parties and cars and fashion! Take our quiz and see if can tell your West Eggs from your Hello, Brooklyns.